The best Nirvana tribute band is NIVRANA. 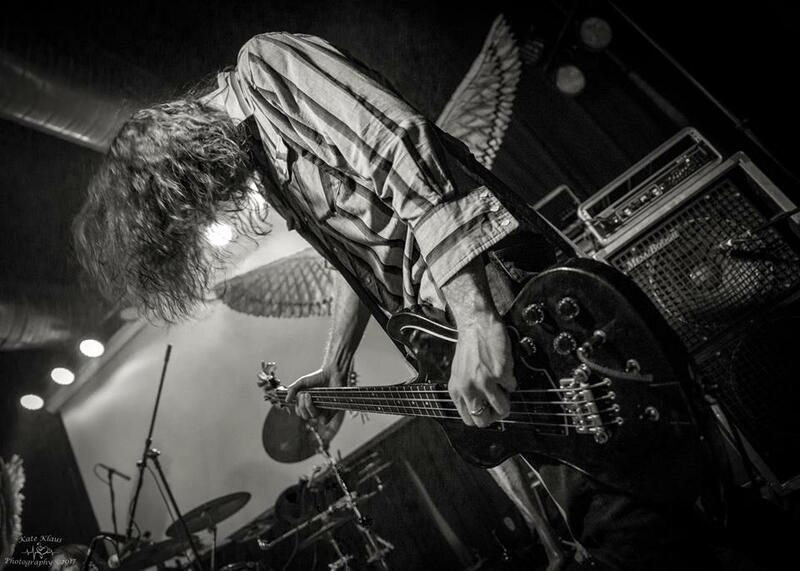 Bringing the most authentic nirvana experience to crowds across the U.S. NIVRANA is the only tribute to Nirvana that gives you the original stage performance, gear and sound just as it was in the 1990s. Once again, you can hear the grunge music that made the era special, because NIVRANA puts Kurt, Krist and Dave back on the stage together as though they never left. 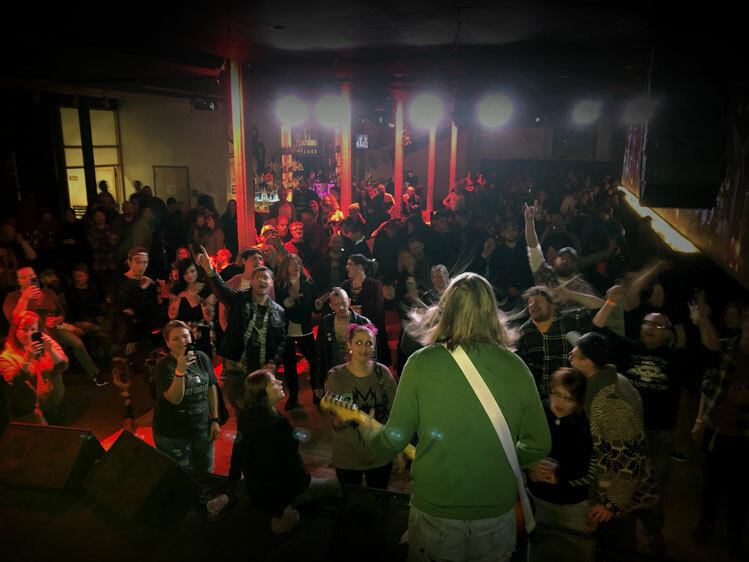 If you want the music performed by a band that defined an entire generation with their catchy melodies, energetic shows, torn jeans and flannel, hire the tribute band NIVRANA for your next live music event. 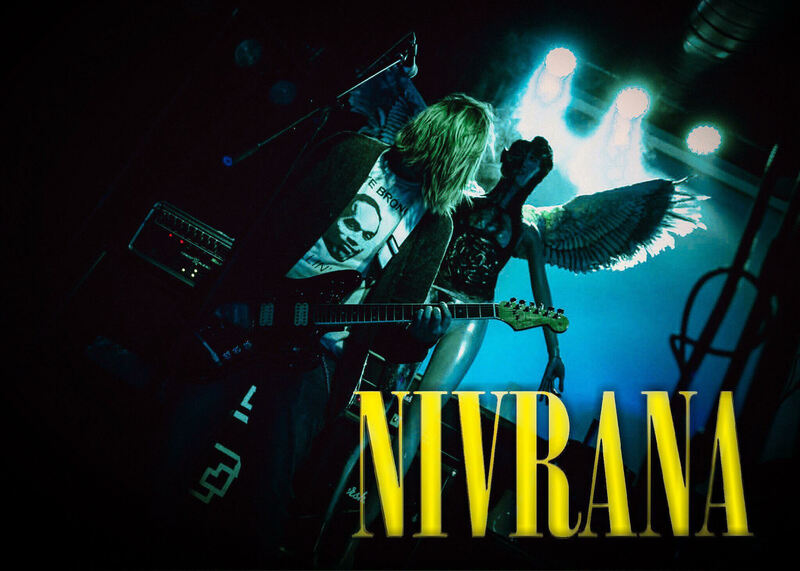 The tribute band NIVRANA is for the the people who love the music of Nirvana but who never got the chance to see one of their sets live, or want to experience the live music once again. 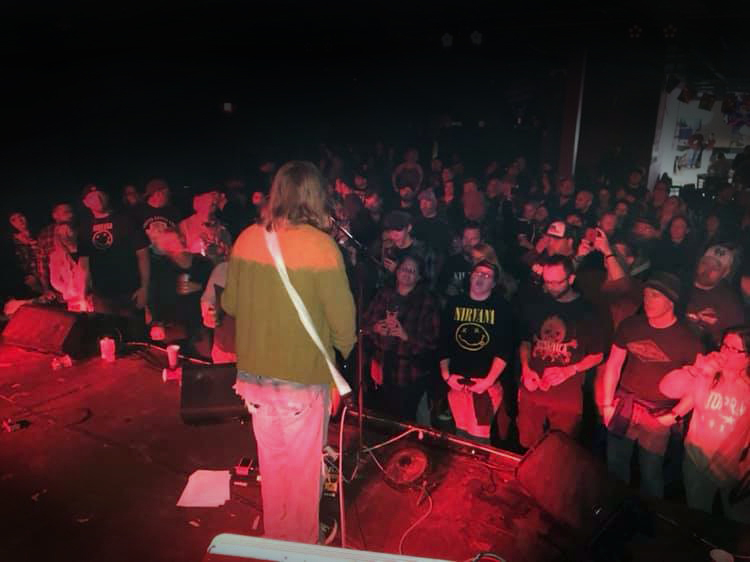 Based in the Midwest, the tribute to the iconic grunge band brings the songs of Nirvana to fans throughout the region and the country. The NIVRANA setlist contains all the famous tracks from the grunge trio – hits such as Smells Like Teen Spirit, Drain You, Heart Shaped Box, You Know You’re Right, Radio Friendly Unit Shifter, Territorial Pissings and many, many more. NIVRANA uses the same stage props, instruments, equipment and flair, offering the closest live concert experience that you’ll see anywhere. Kurt Cobain, Krist Novoselic and Dave Grohl were members of the most popular band in the 90s: Nirvana. With the release of Nevermind, the grunge band became the most important musical act of the decade. Following the suicide of volatile frontman Kurt Cobain in 1994, the band grew to legendary status. Unfortunately, the early death of the grunge icon left many fans wanting more from the troubled musician. NIVRANA was born out of the desire to bring the music and memories from the early 90s back to the present. NIVRANA is for fans, because it’s founded by fans. 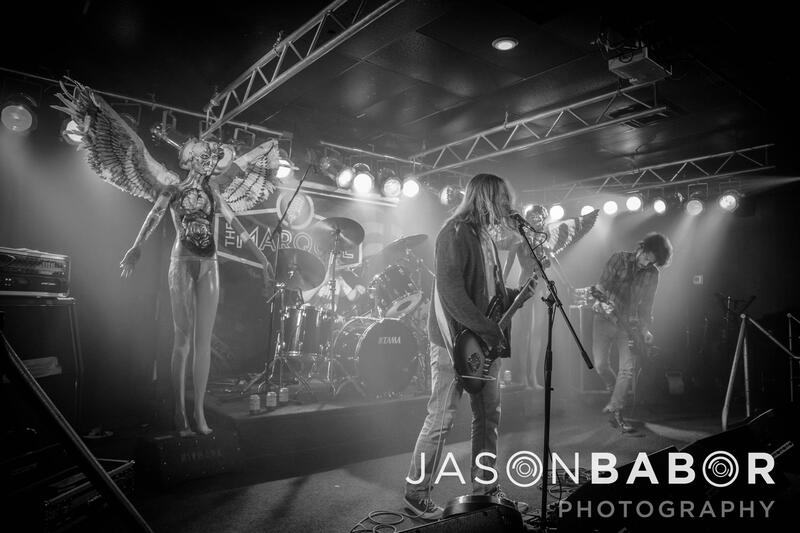 We bring authentic Nirvana to music venues, bars, outdoor events, festivals and fairs so fans can relive one of the greatest eras of in the history of music. COME AS YOU ARE — BRING YOUR FRIENDS! If you’re hosting an event and need live music, a tribute act is always a popular and affordable choice. Contact us today to discuss our availability and rates.